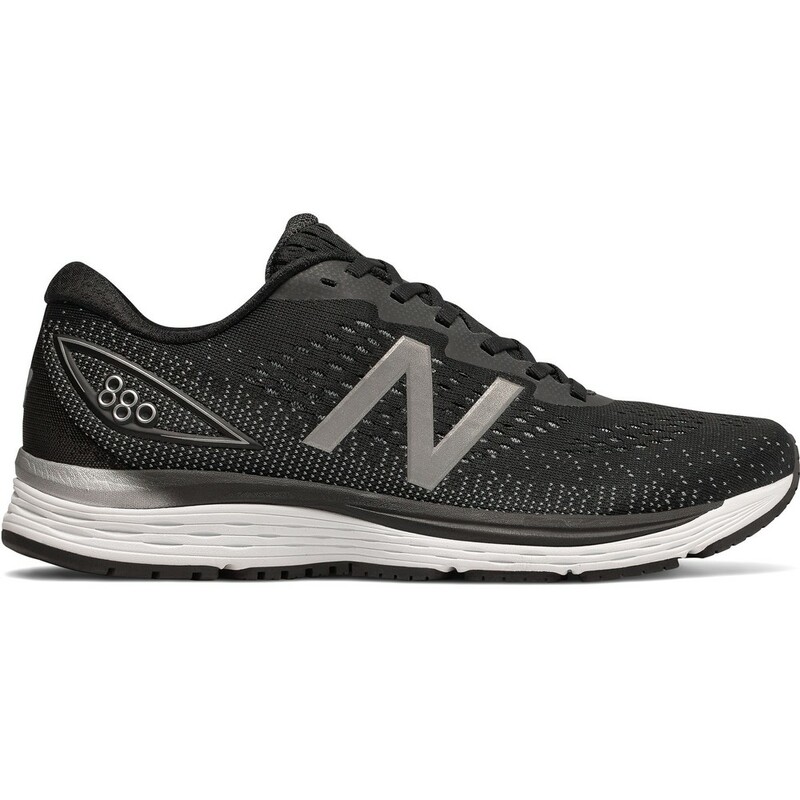 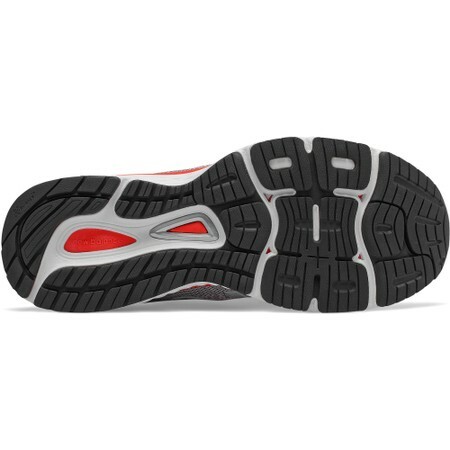 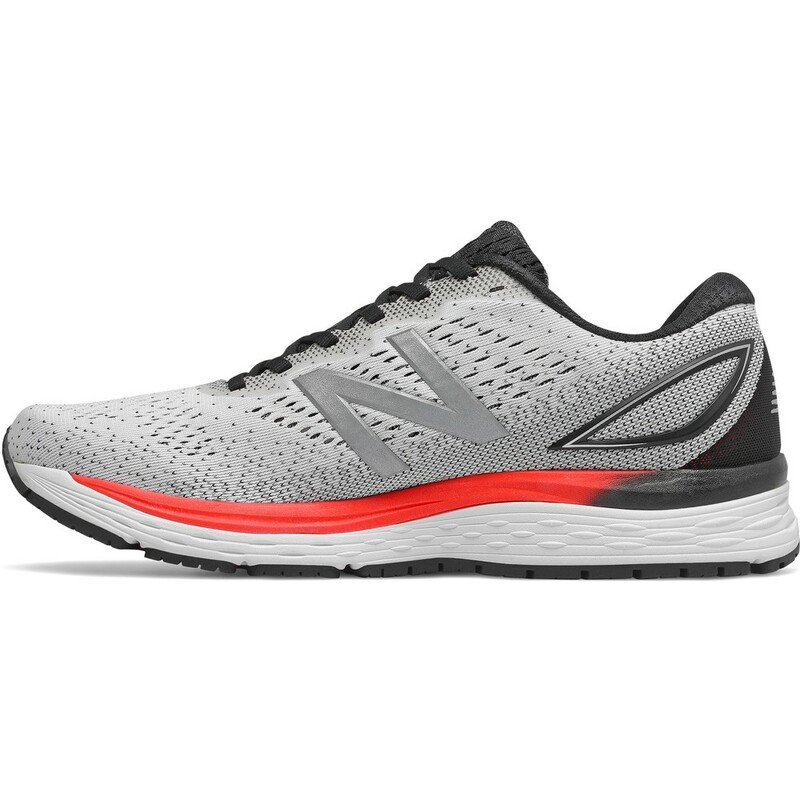 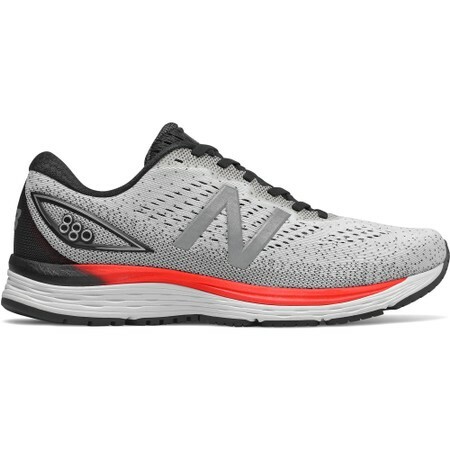 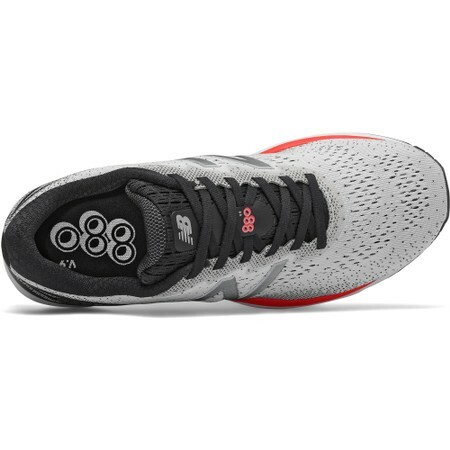 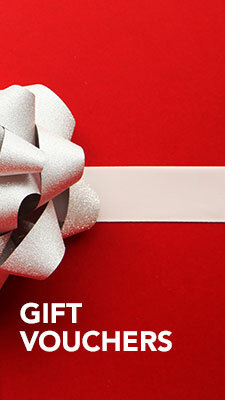 880 is daily neutral running trainer from New Balance that combines cushioning, durability and responsiveness. 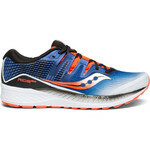 A Trufuse dual foam midsole offers soft shock absorbency to minimize impact shock and responsiveness to propel you forward. 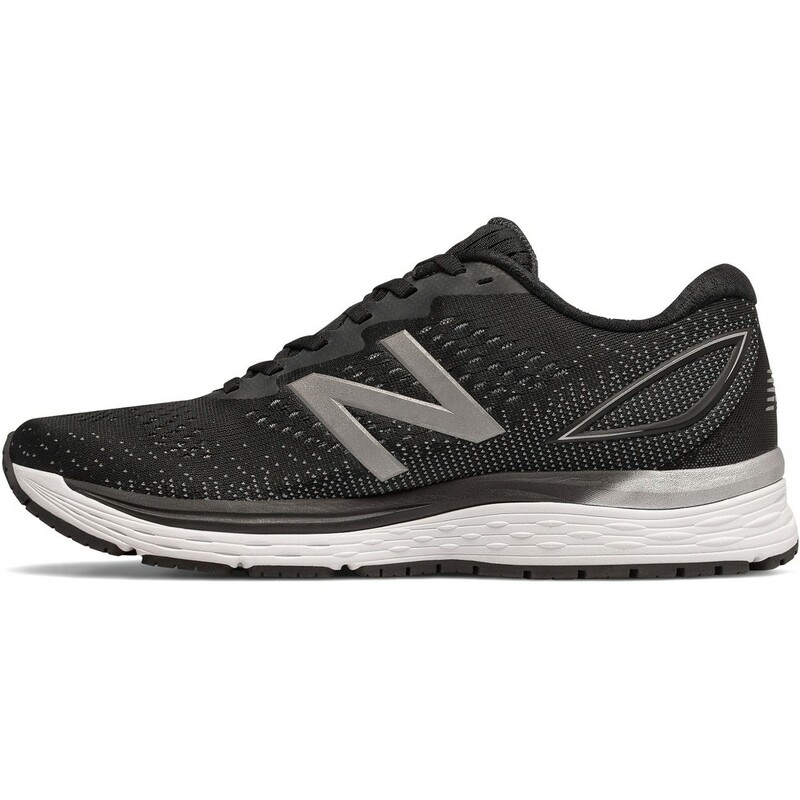 A no-sew engineered mesh upper offers comfort and breathability. 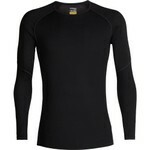 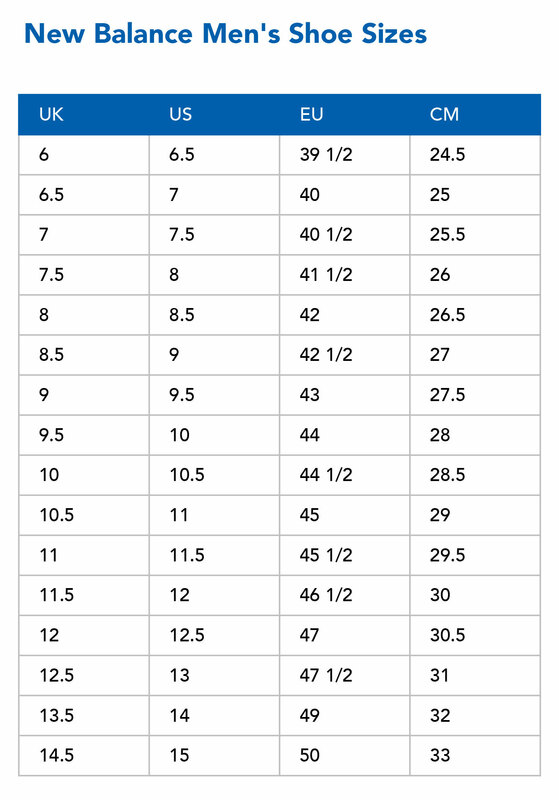 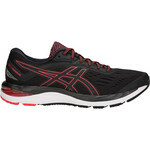 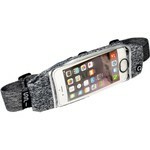 Can be used for long or short distance running.